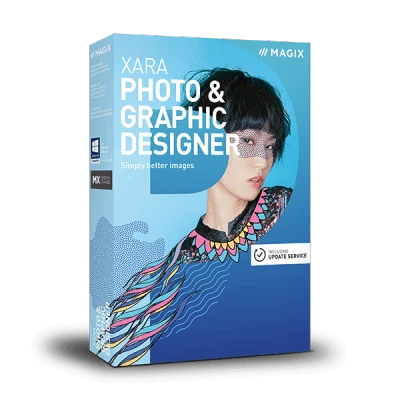 Detailed photo editing, creative drawing and professional design: Realize all your ideas with Xara Photo & Graphic Designer! From photo collages to print documents and digital art works: Get impressive results fast! 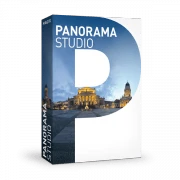 Here you can upgrade to the latest version here for a special price or extend your Update Service. Have your account registration information or the serial number for your software ready. * With the update service you will receive a full year of free new features and updates, which can be used indefinitely. If you reinstall the program after one year, you will have access to the basic version. After the one-year update service has expired, you can extend it for a discounted price. The mentioned product names may be registered trademarks of their respective owners.